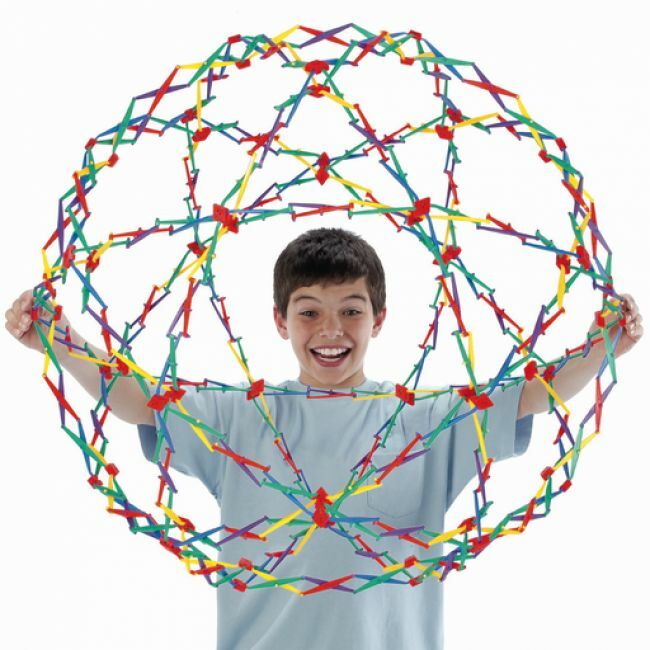 A Hoberman Sphere consists of six great circles that form a sphere. 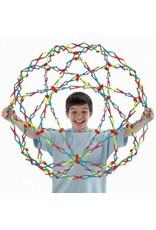 Fully expanded, these circles correspond to the edges of an icosidodecahedron, the combination of two Platonic solids. 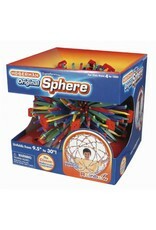 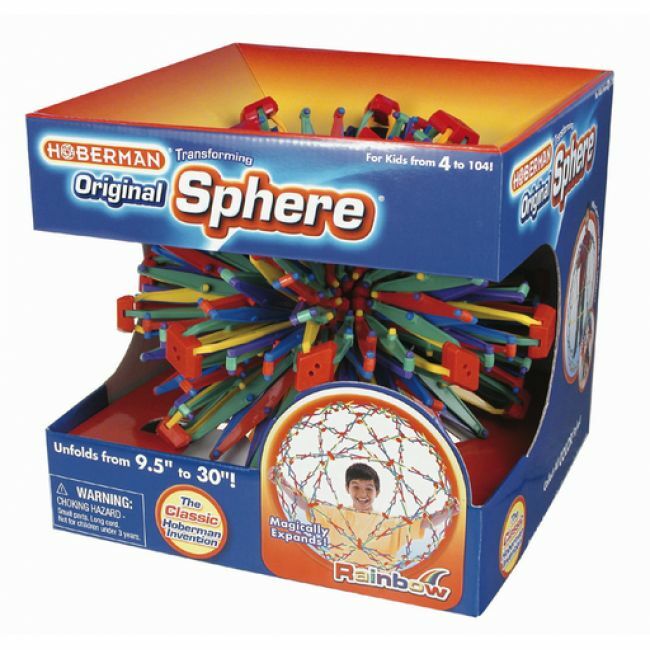 This Hoberman Sphere can expand from its base size of 9.5 inches all the way to 30 inches.